Back in March, Square Enix established Luminous Productions to bolster their pipeline of top-tier video games. 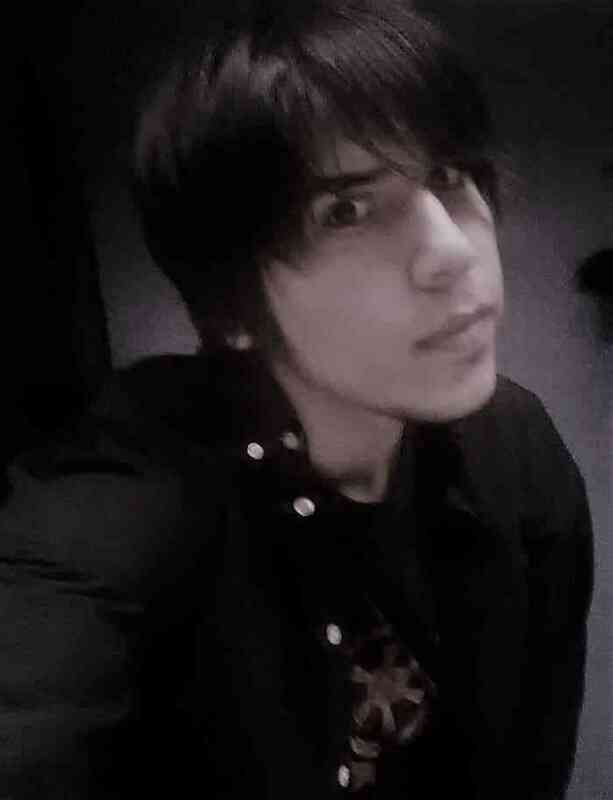 It’s headed by none other than Hajime Tabata, who was the director of Final Fantasy XV. Whatever their original purpose, it seems the change of direction required a huge investment from SE. The booking can be found below, courtesy of Gematsu. Square Enix Holdings Co., Ltd. (the “Company”) announces today that it has booked the following extraordinary loss in the financial results for the six-month period ended September 30, 2018. Having conducted an in-depth review of the business strategy for Luminous Productions Co., Ltd., a wholly-owned subsidiary (the “Subsidiary”), the Company had decided to focus the Subsidiary’s development efforts on large-scale, high-quality AAA game titles, which best leverages the Subsidiary’s strengths. This decision has resulted in the booking of an extraordinary loss amounting to 3,733 million yen, including the disposition of the portion of the content production account related to the game titles under development at the Subsidiary and impairment losses on intangible assets, in the Company’s financial results for the six-month period ended September 30, 2018. The big company booked an extraordinary lost only six months after establishing its new studio. Thus, we must ask a question. What are they working on? 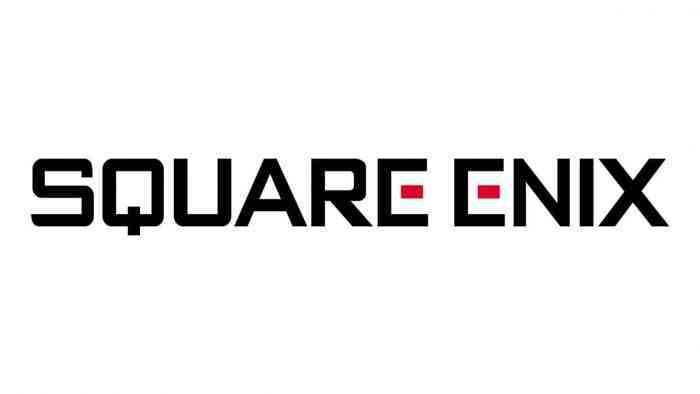 At any given time, Square Enix has multiple projects in the works, a combination of sequels, remasters, and new IPs. Luminous Productions’ investment seems especially heavy, which means they’re either working on something Final Fantasy-related or a big, all-new intellectual property. What are your thoughts? Feel free to comment down below. Check back for updates on Square Enix games and company-wide revelations.